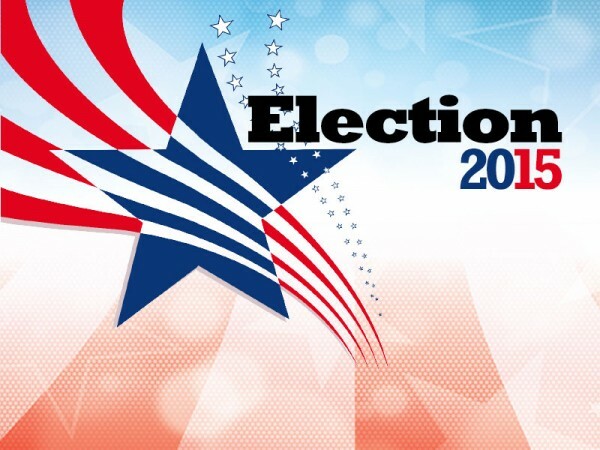 Hall E-SPLOST and city council, school board posts to be voted on Tues.
Tuesday is election day - the day voters in Hall County will be asked to decide the fate of an extension of an education sales tax (E-SPLOST) as well as a school board seat and several city council posts. The Hall County Republican Party is hosting a forum Thursday night for candidates running for a seat on the Gainesville City Council Nov. 3. Early voting begins Monday in Hall Co. Early voting begins Monday for the Nov. 3 General Election and the Hall County education tax referendum (E-SPLOST). 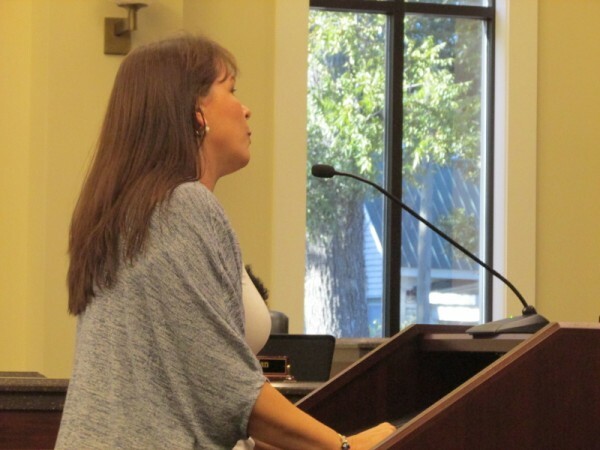 The millage rate for property owners in the City of Gainesville is now officially set, but final approval was not without some dissent. 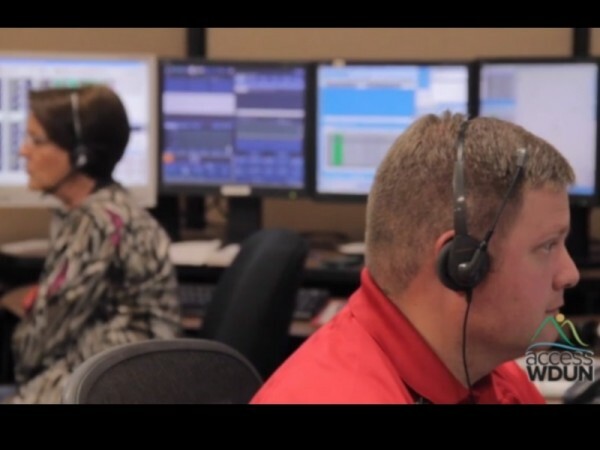 Hall County Commissioners are considering the approval of two projects totaling slightly more than $300,000 to upgrade the county's E-911 Center. Monday is the deadline to register to vote Nov. 3 when Hall County residents will be asked to approve an extension of the education sales tax and a number of city elections will be held. 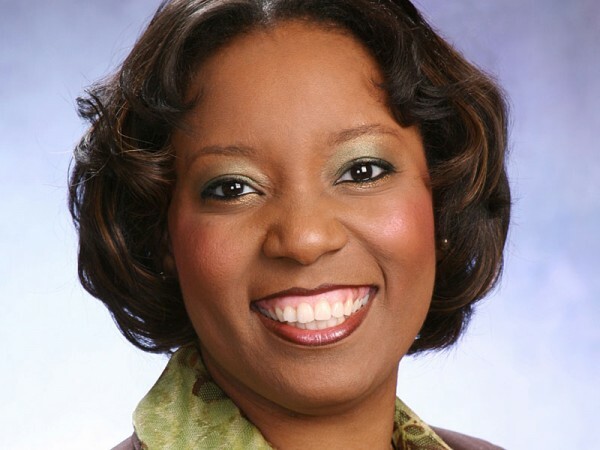 Gainesville City Council candidate forum set for Thurs. Hall County Democrats will sponsor a forum Thursday for the candidates running for Gainesville City Council this year. The town of Clermont has set its special election, which will be held in in conjuction with November's general election. 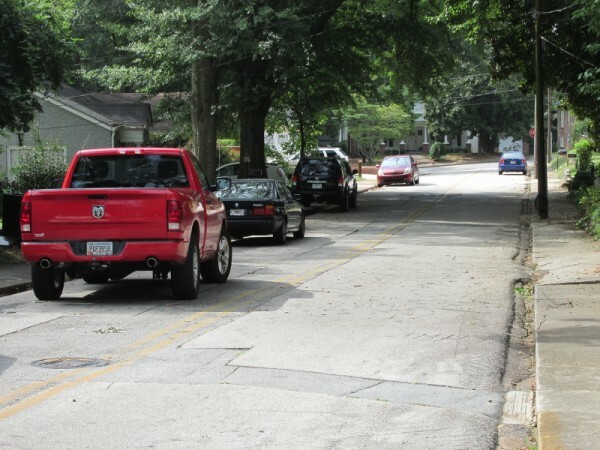 Gainesville city leaders approved a couple of traffic adjustments Thursday morning at the City Council work session, and will vote on a third at their voting meeting on Tuesday. One vacant city council post in Flowery Branch was filled by a special election Tuesday, but there will be a run-off for another.